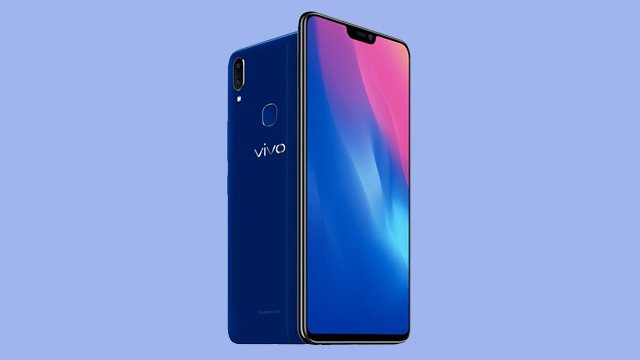 The Vivo V9 in Sapphire Blue is now official in India. Features a 6.3-inch full HD display, a Snapdragon 626 processor, and dual rear cameras. The Vivo V9 now comes in a new color called Sapphire Blue. It is available in India for INR 22,990. This is the same V9 that we know and love, but clad in a new hue. Last April, Vivo Philippines released the Velvet Red version of the phone in the country. Hopefully, they release this new color here as well. To recap, the Vivo V9 features a 6.3-inch full HD 19:9 display, an octa-core Qualcomm Snapdragon 626 processor, 4GB of RAM, and 64GB of storage. The handset boasts dual rear 16MP + 5MP cameras , and an AI-powered 24MP selfie shooter. It also comes with a triple card slot, Face Access, a rear-mounted fingerprint sensor, and Android 8.0 Oreo out of the box. The Vivo V9 is available in the Philippines with a retail price of PHP 17,990 (roughly around USD 345). You can get it in Vivo concept stores and kiosks, and in partner stores nationwide.